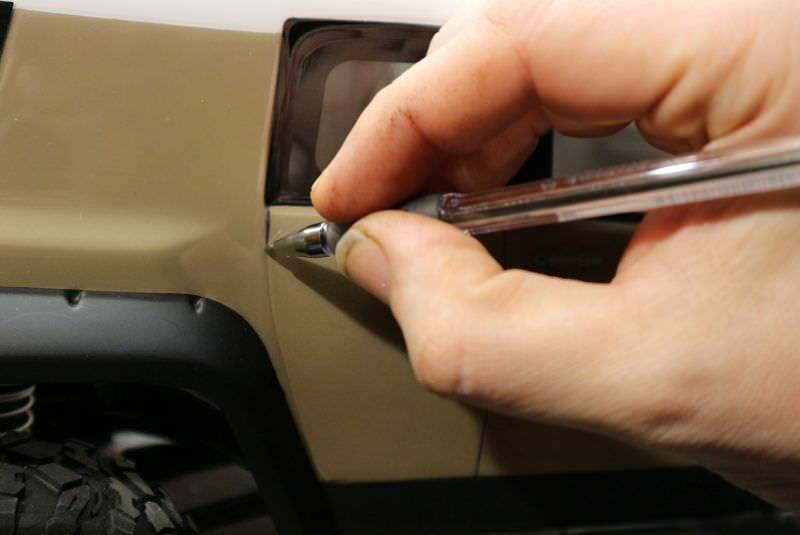 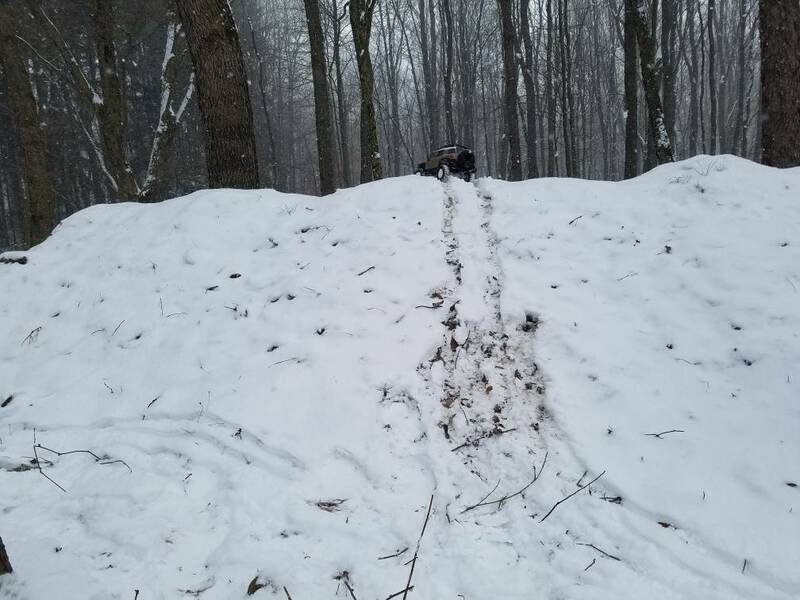 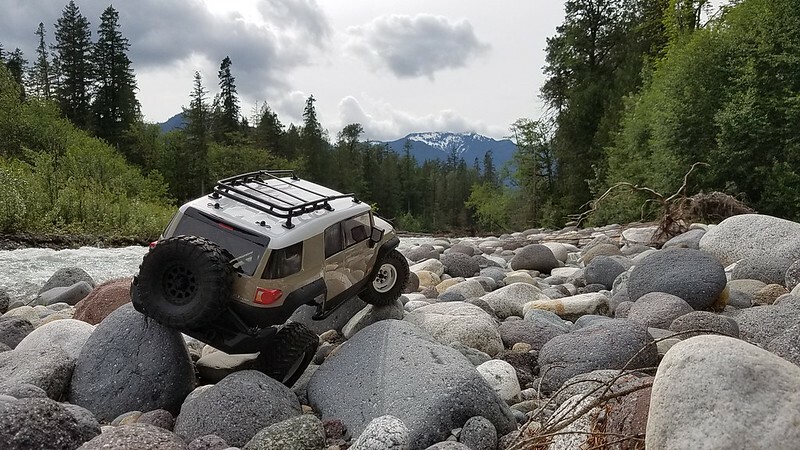 Have some pictures of your VENTURE to share? 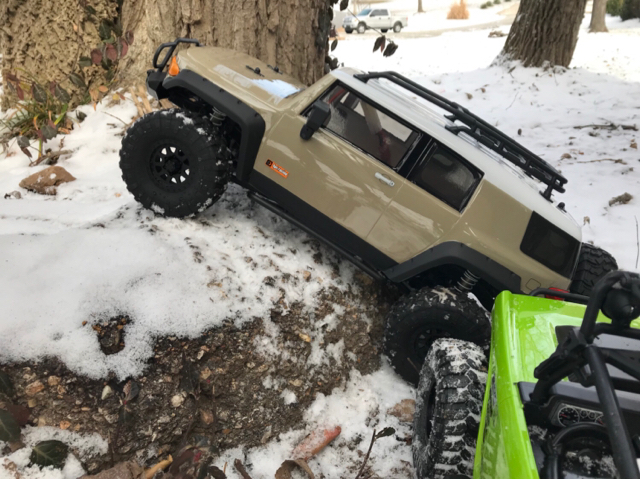 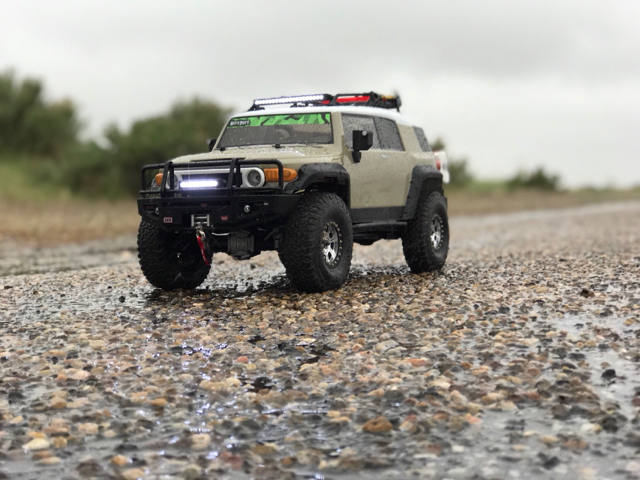 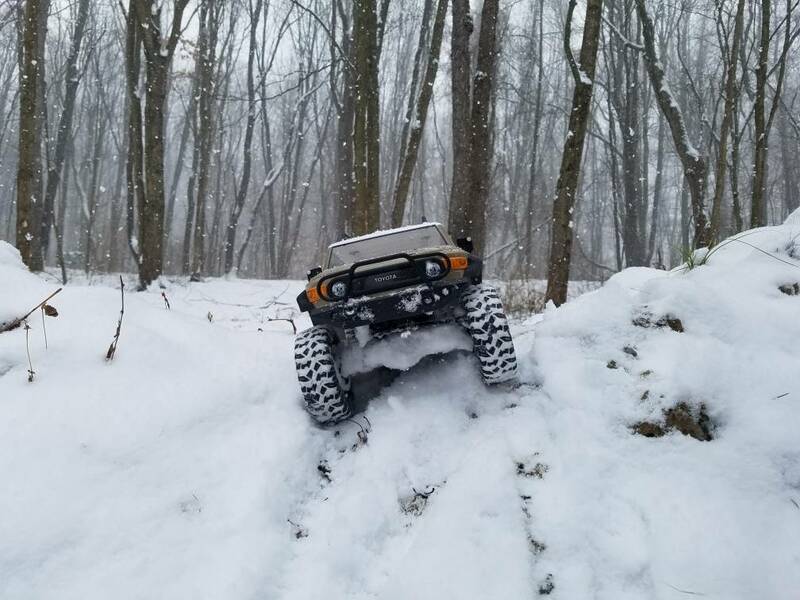 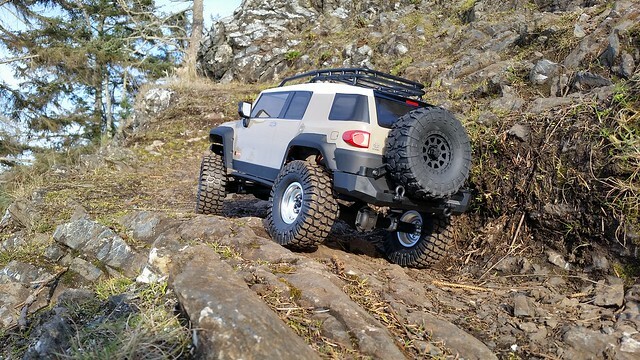 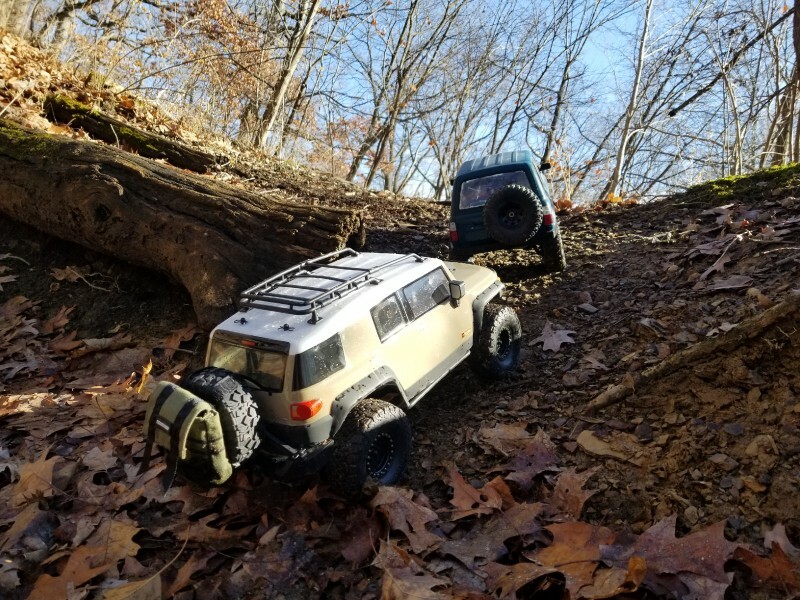 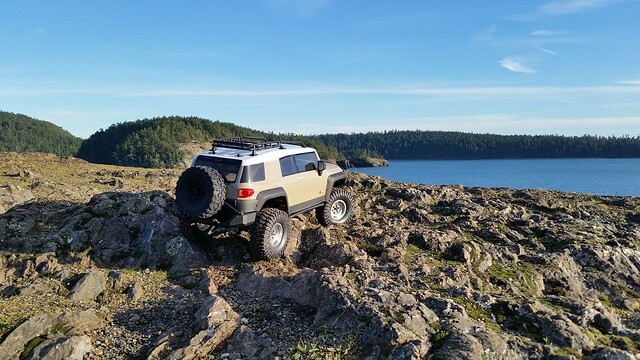 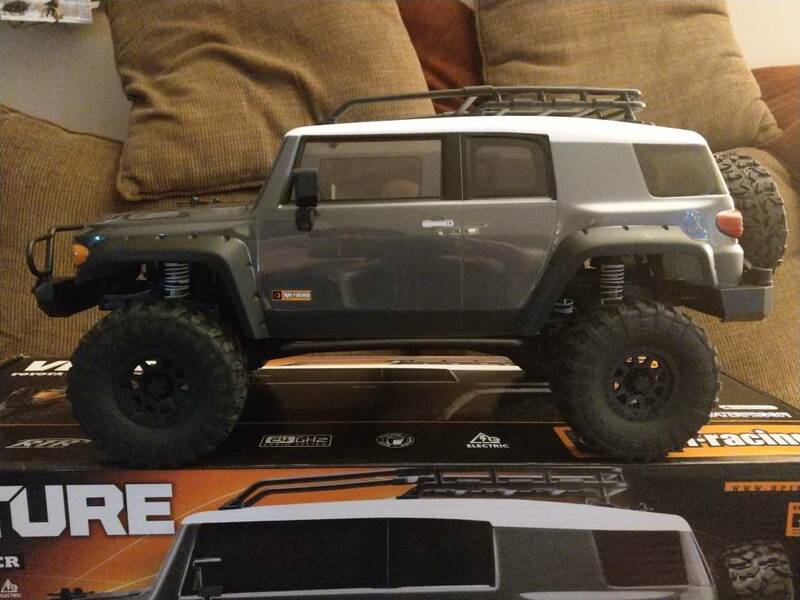 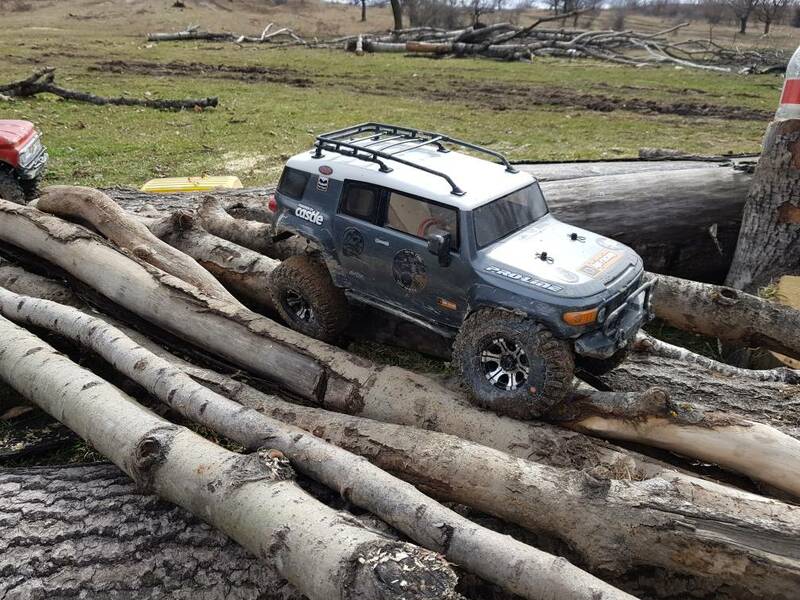 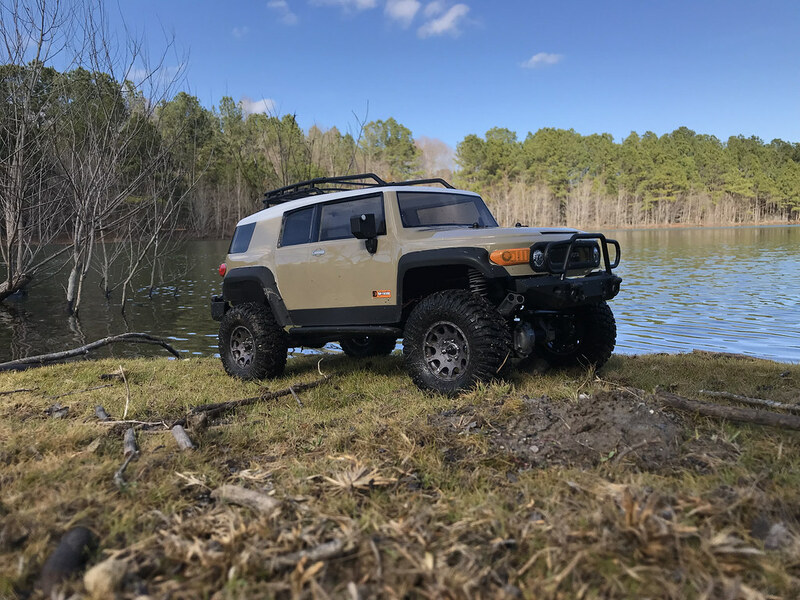 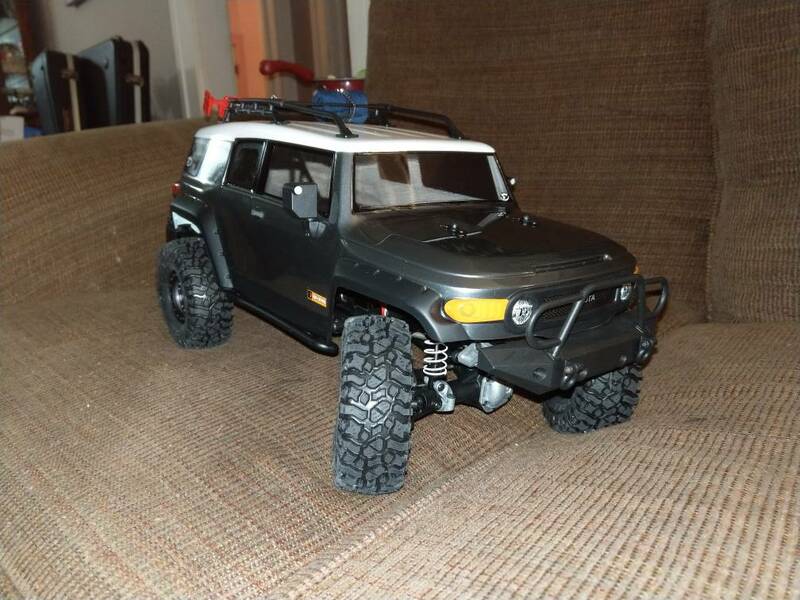 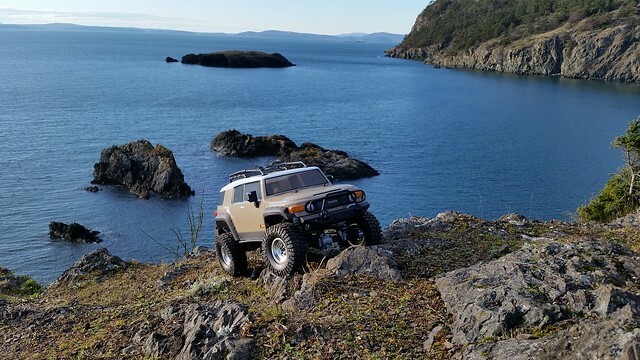 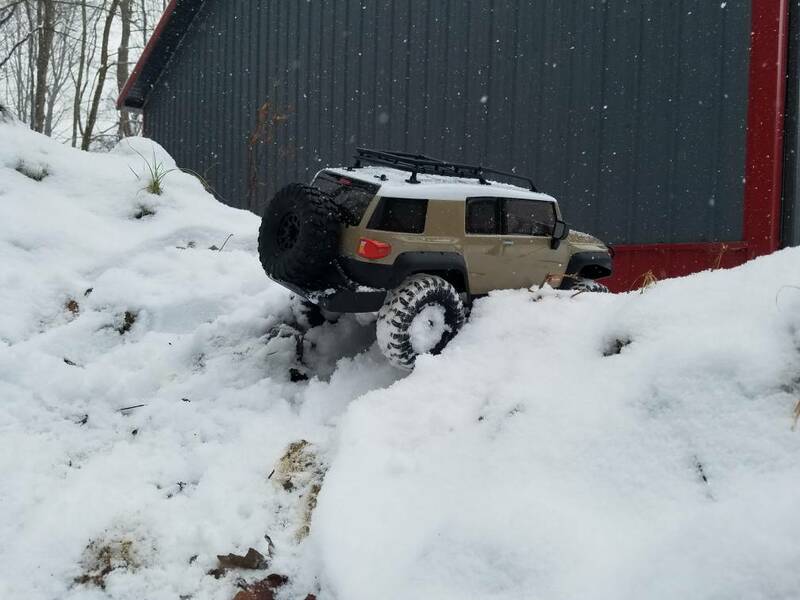 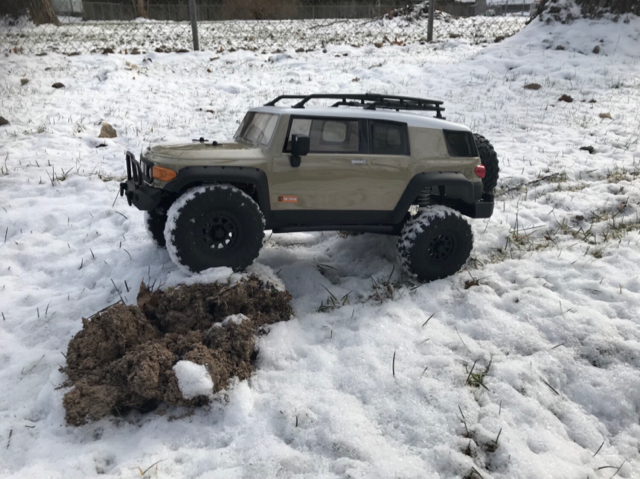 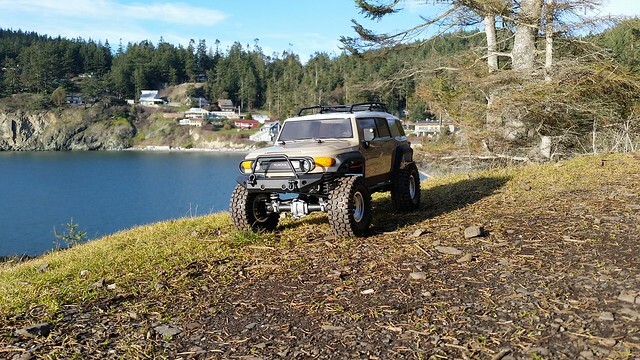 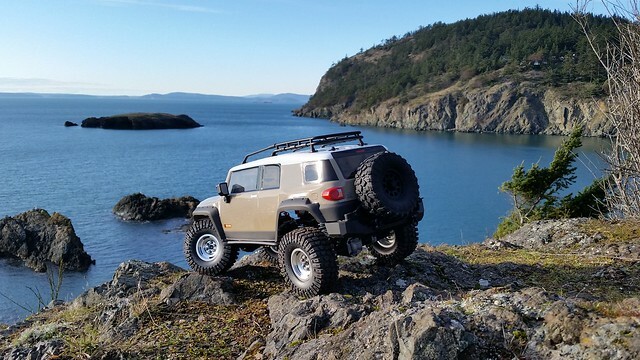 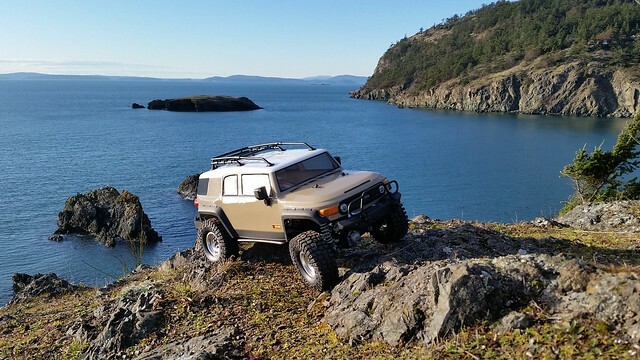 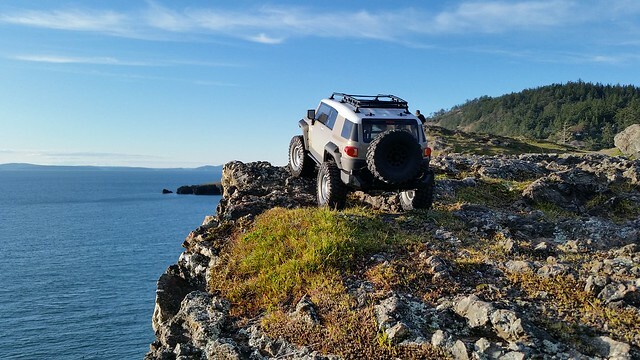 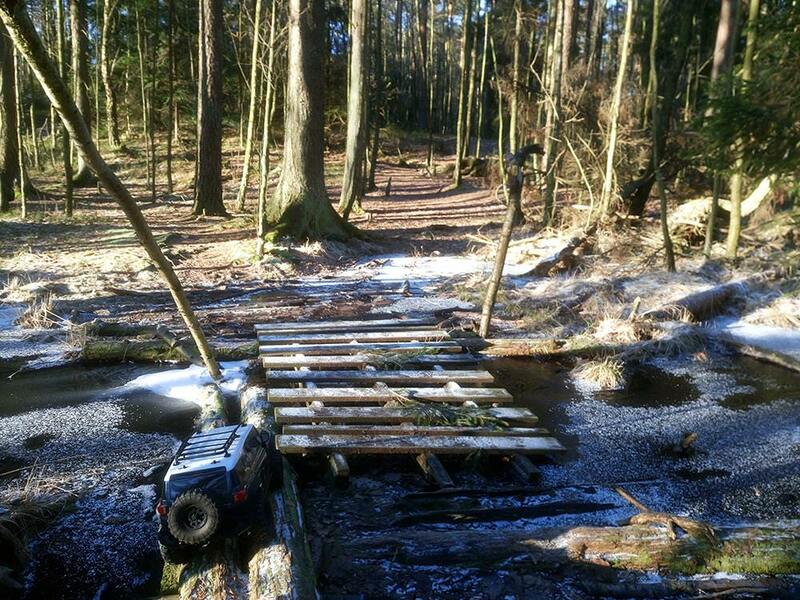 First run of my new Venture FJ! 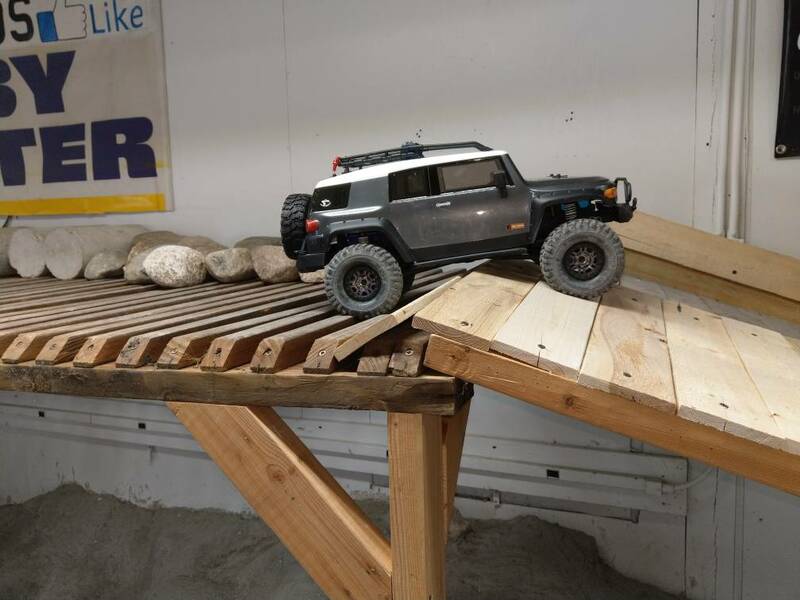 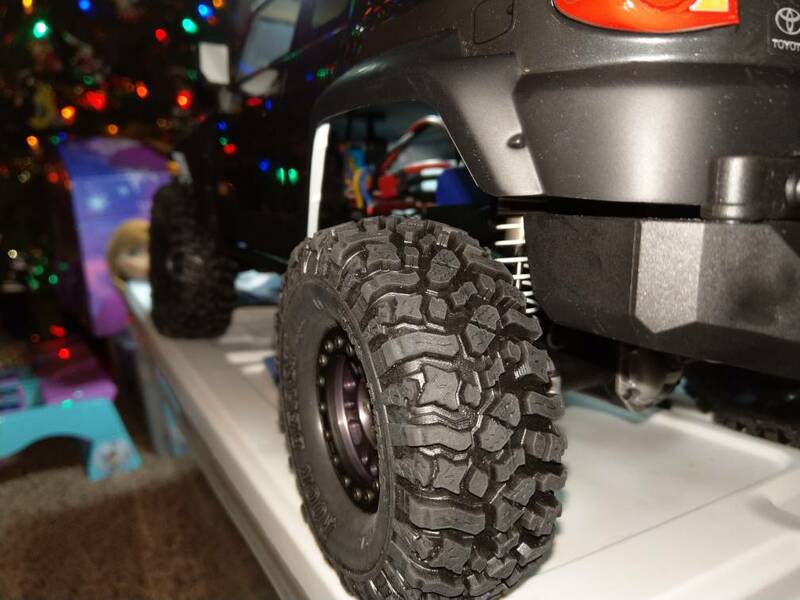 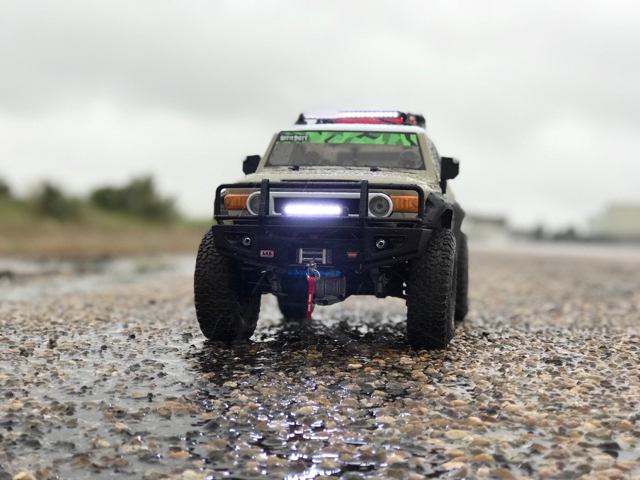 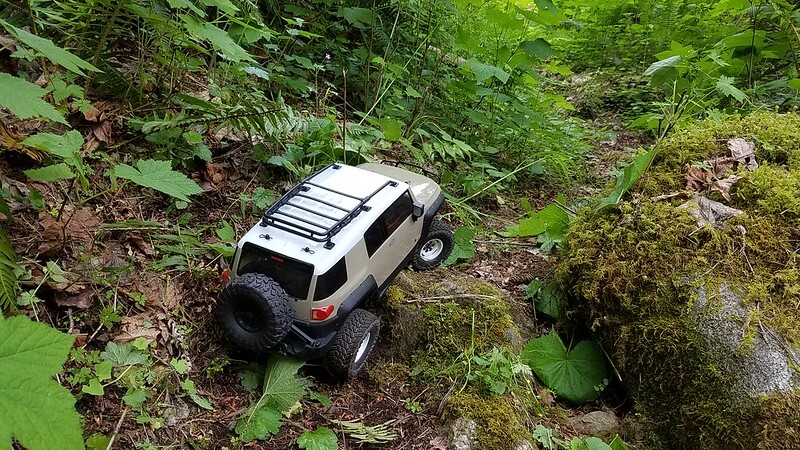 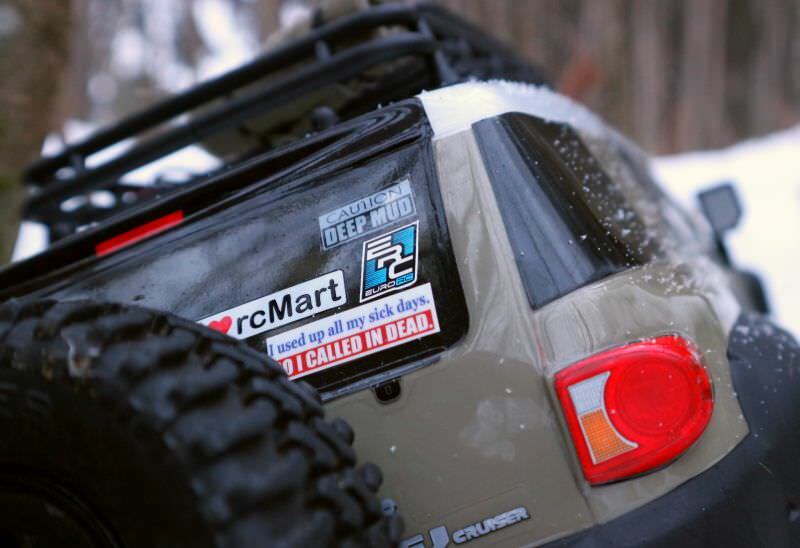 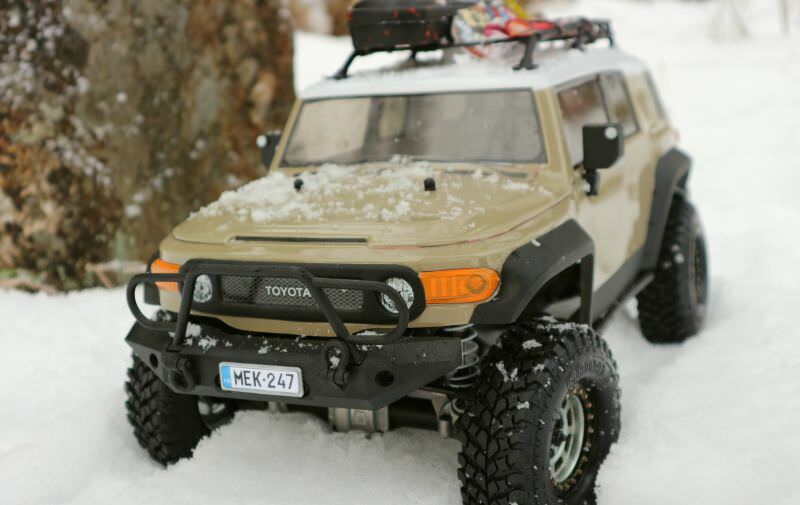 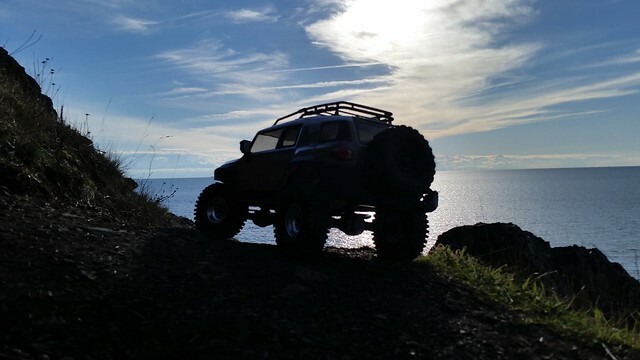 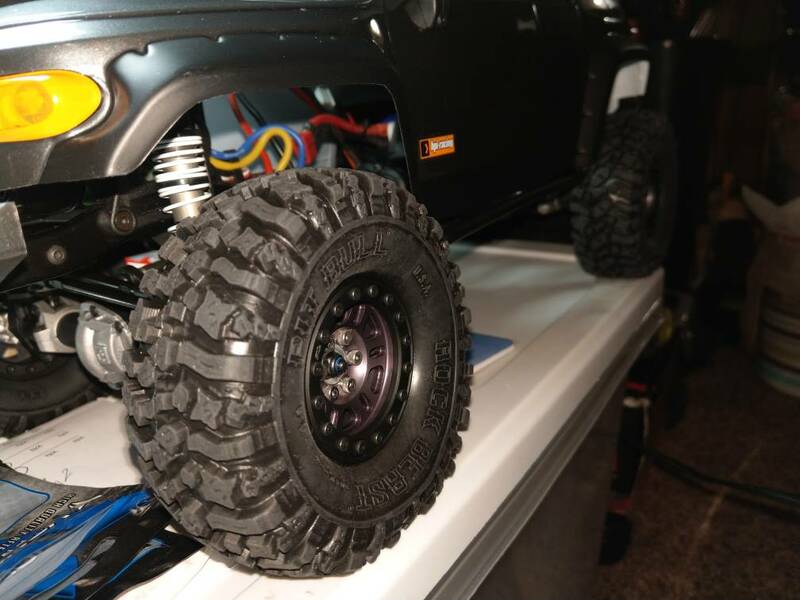 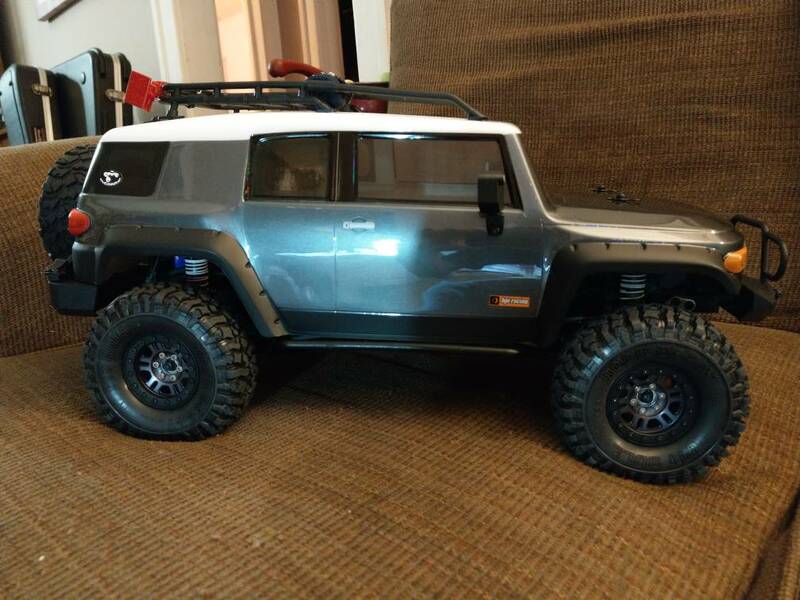 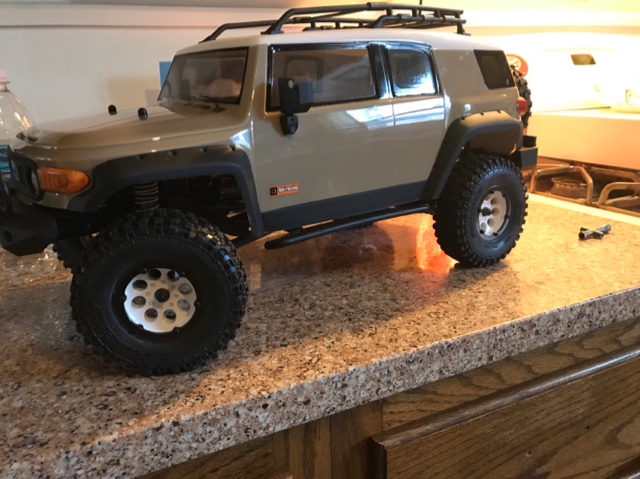 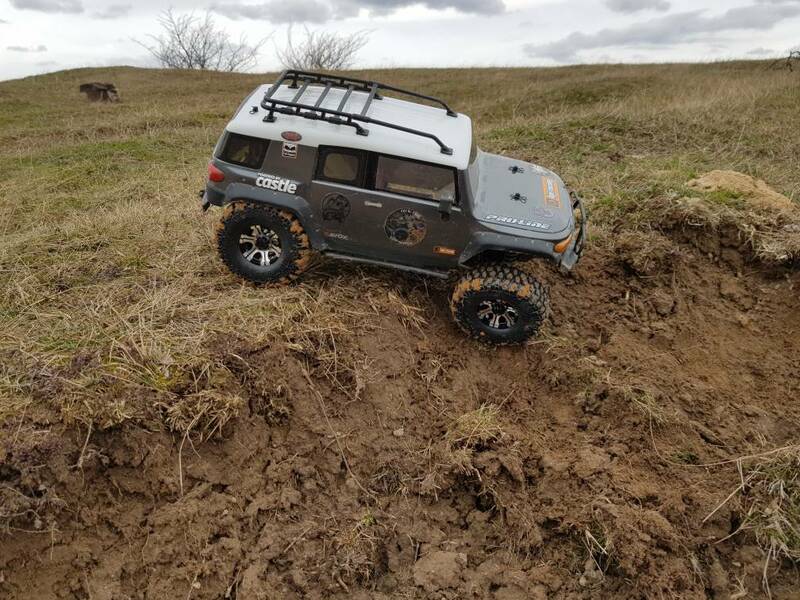 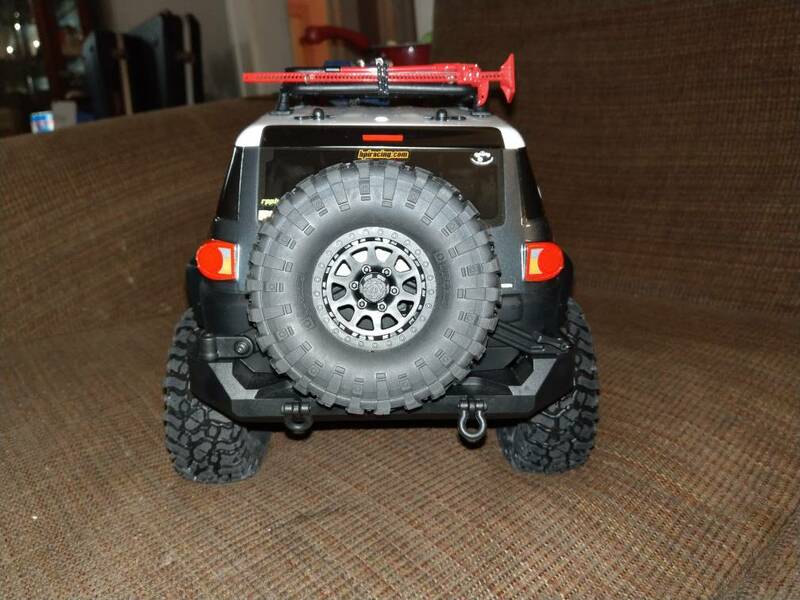 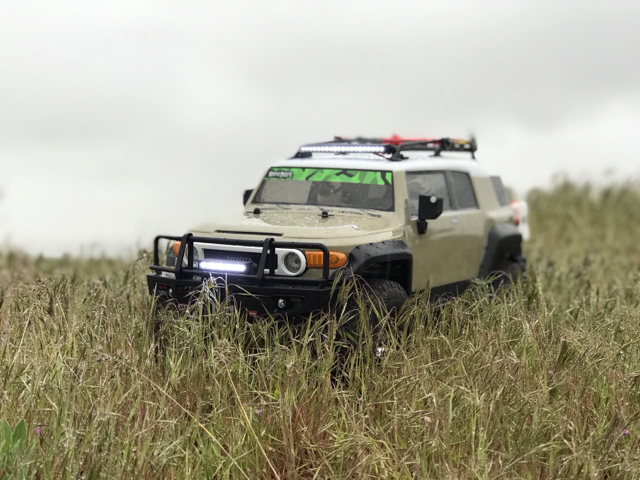 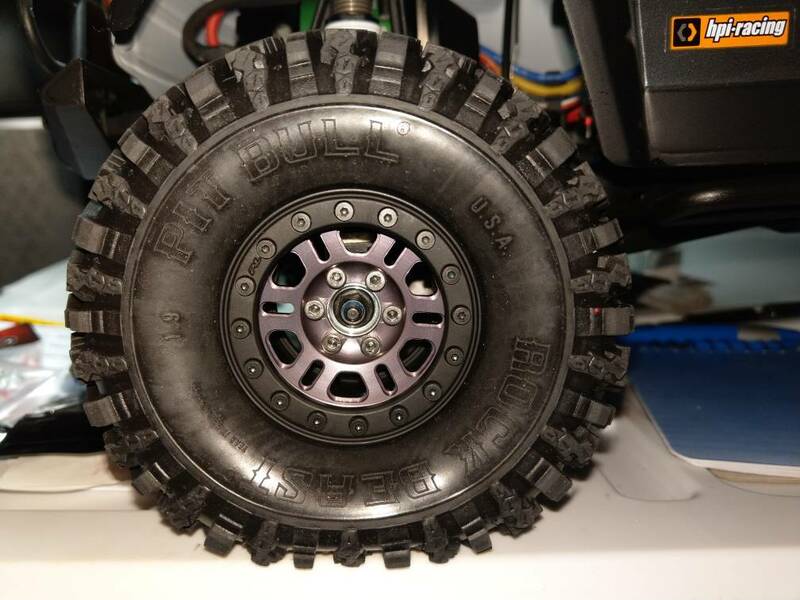 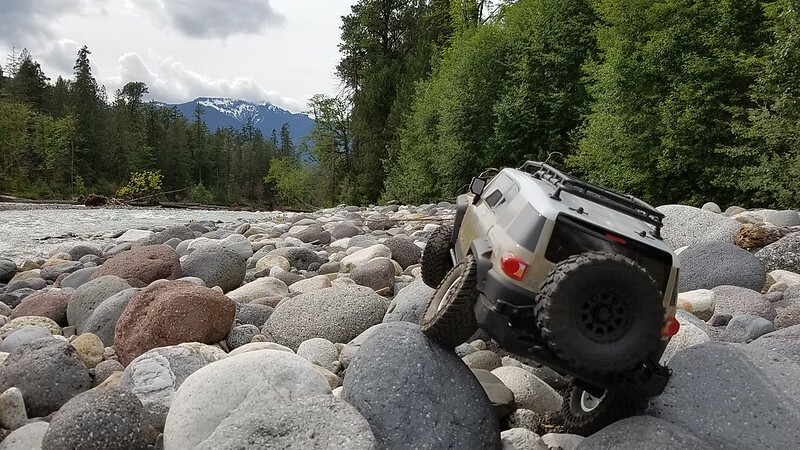 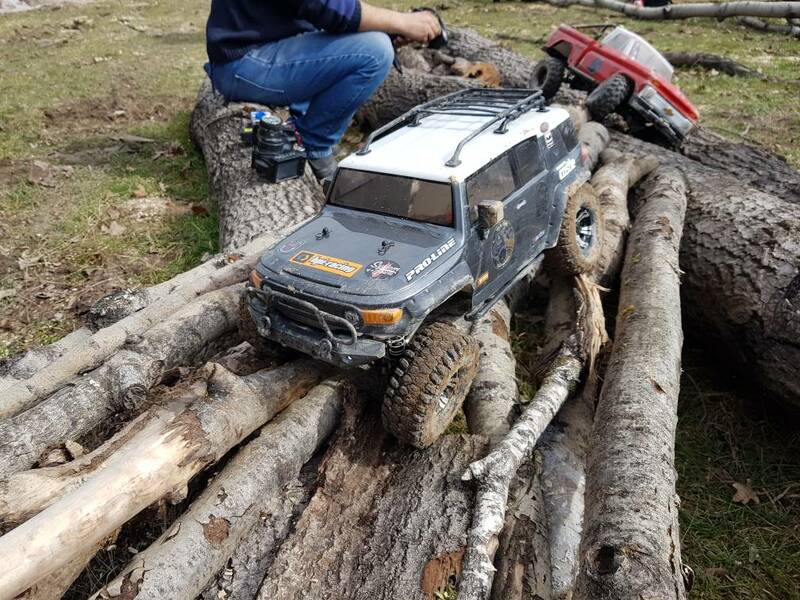 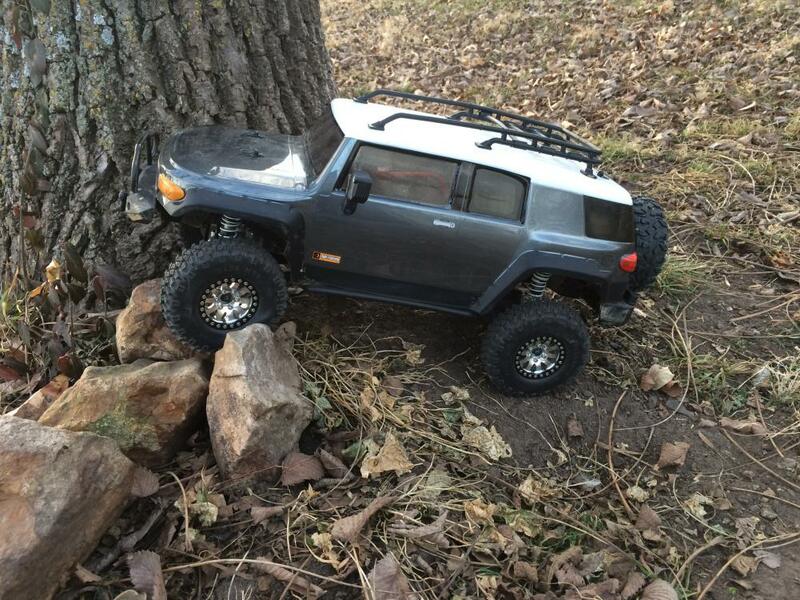 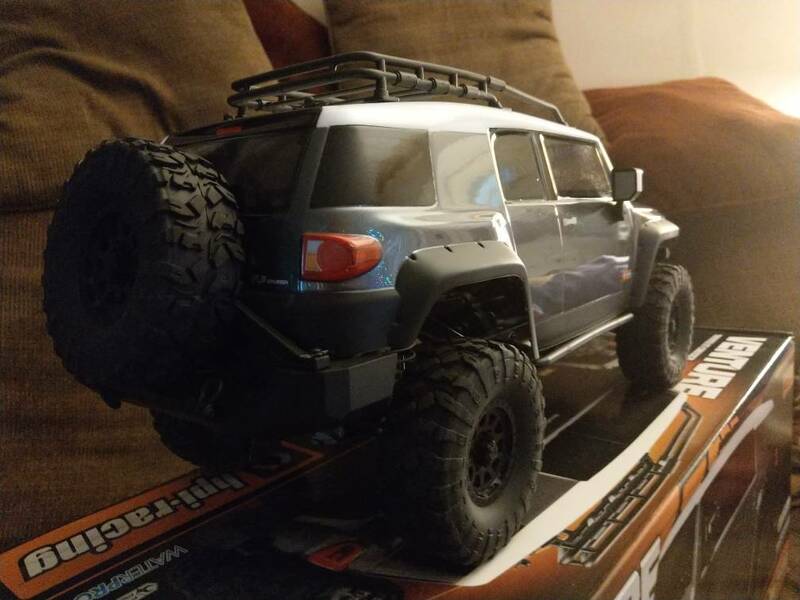 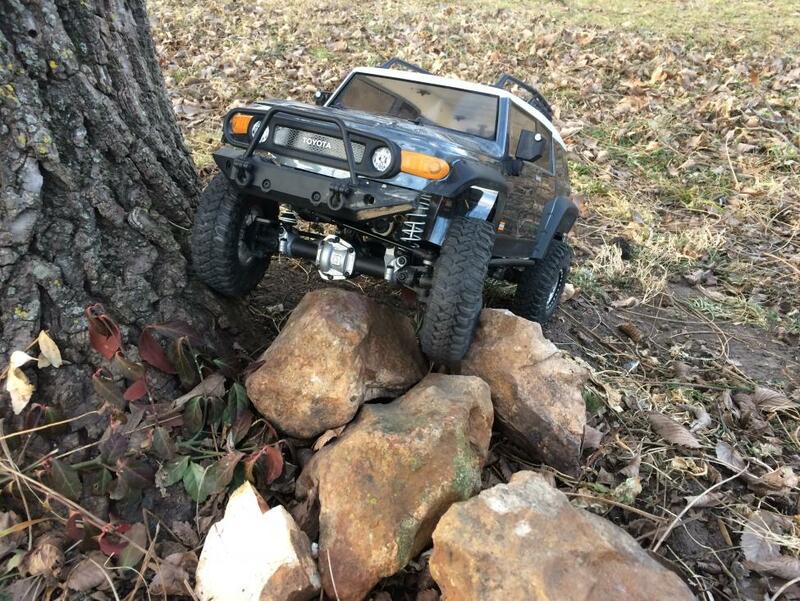 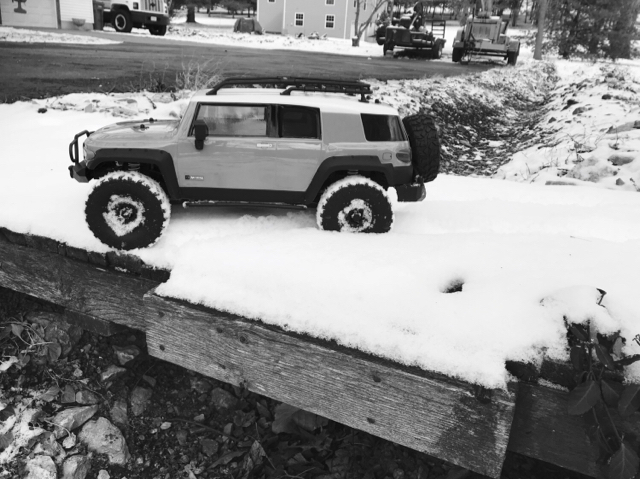 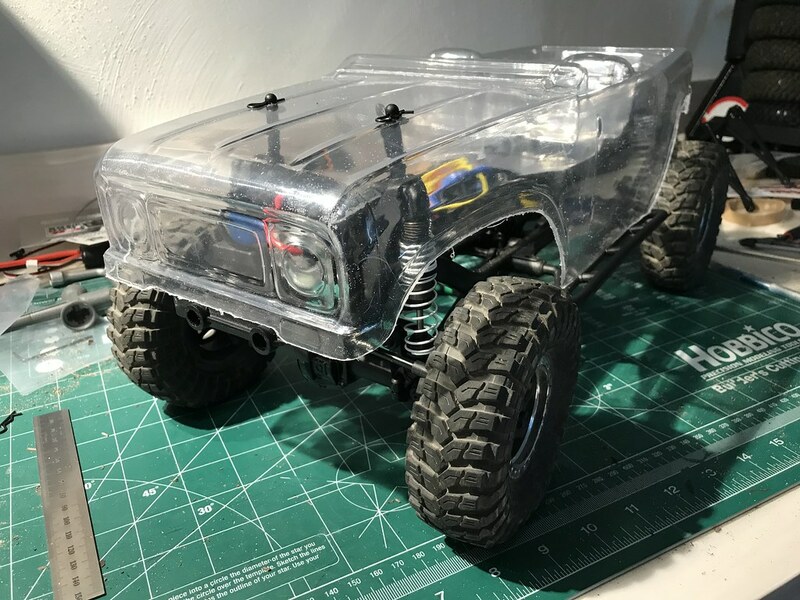 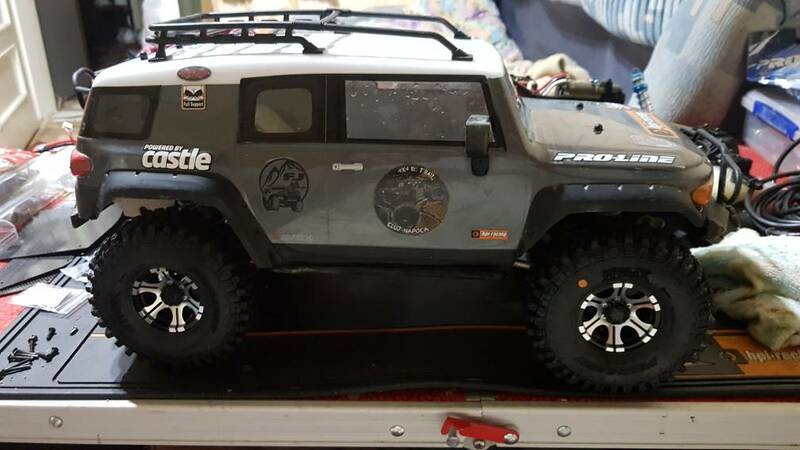 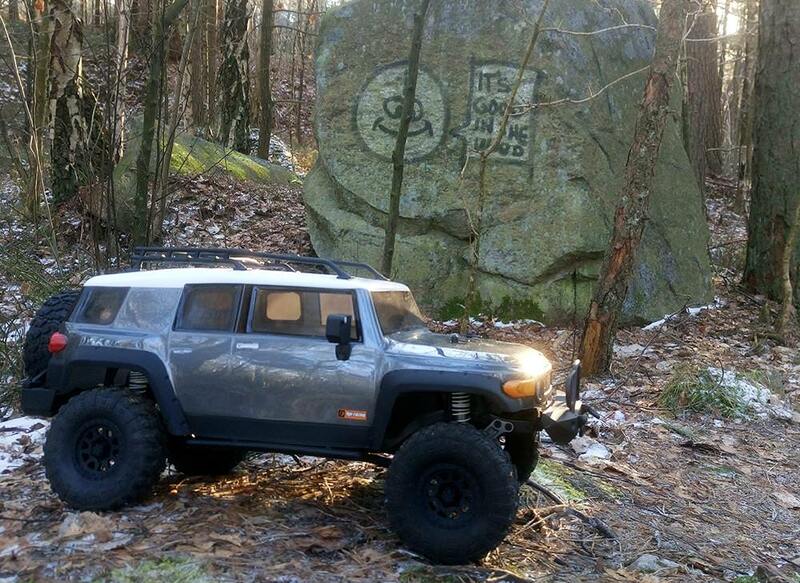 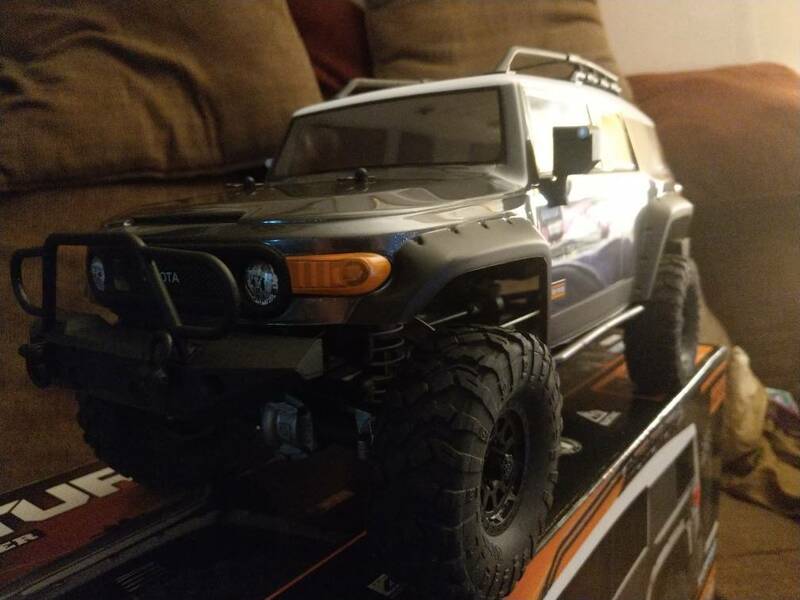 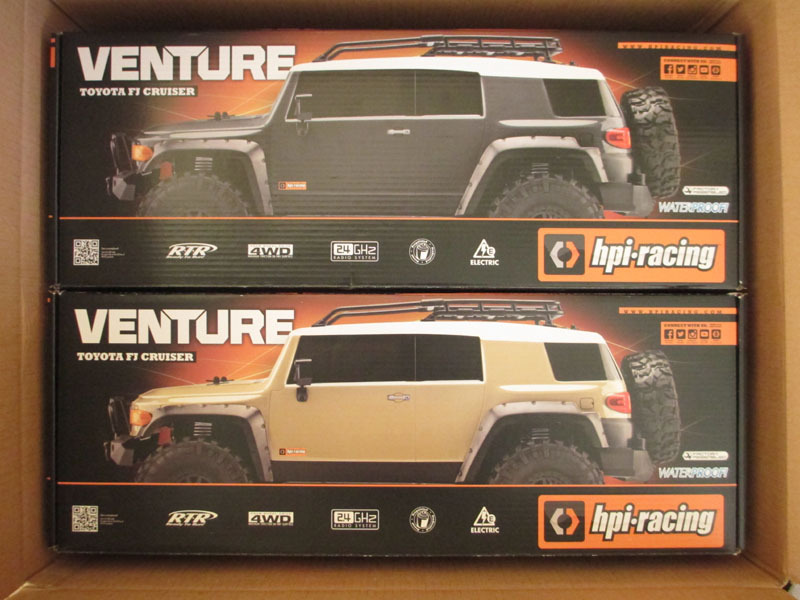 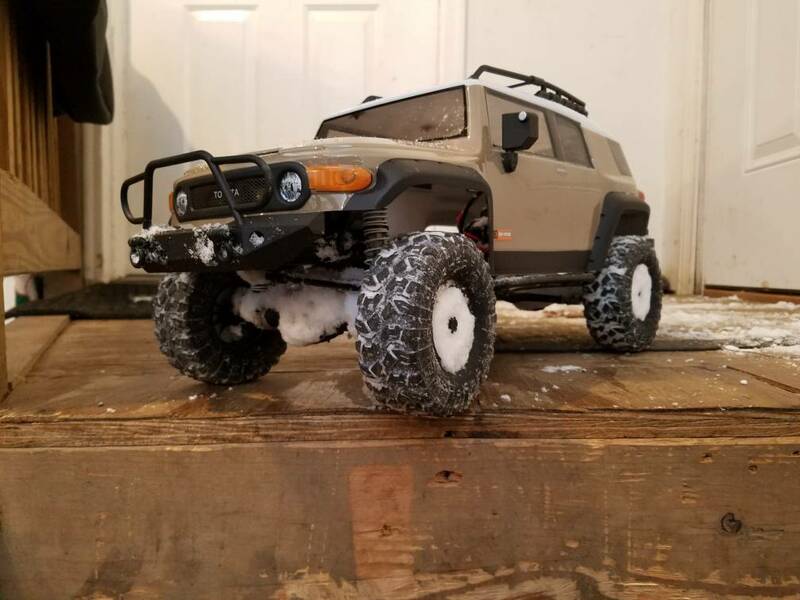 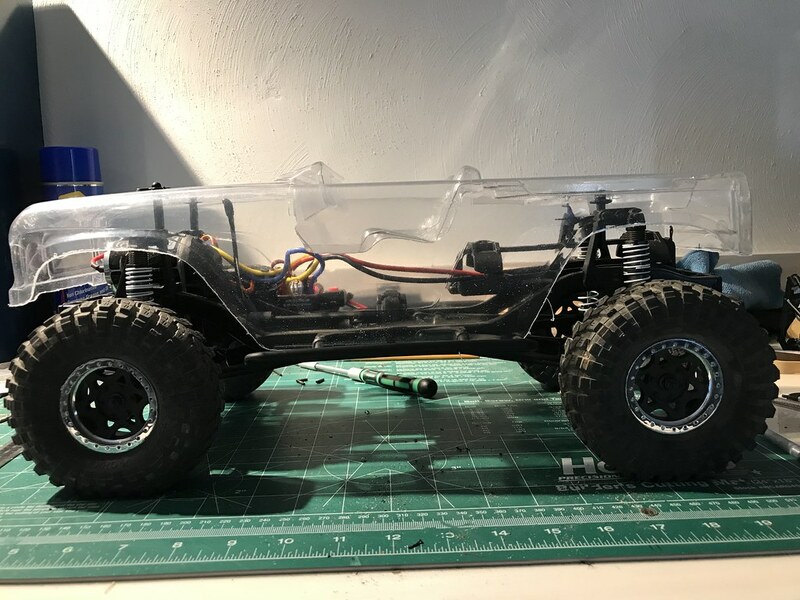 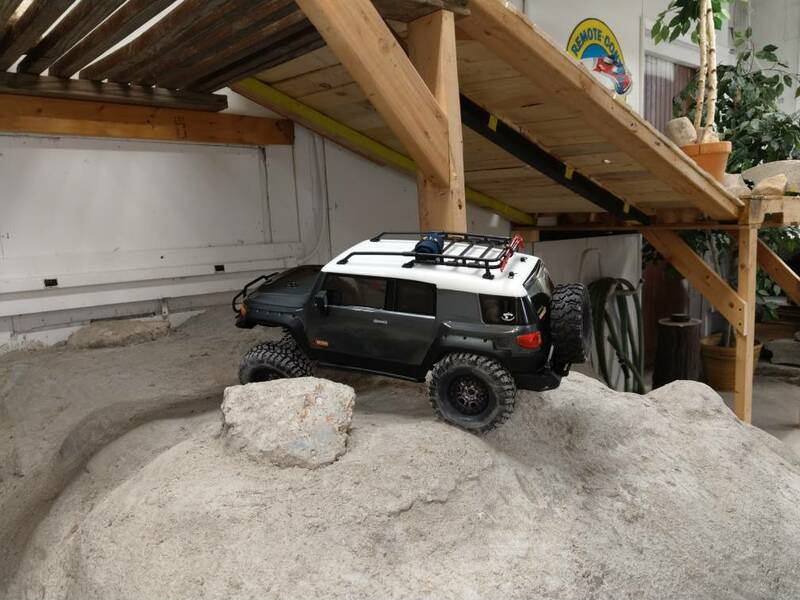 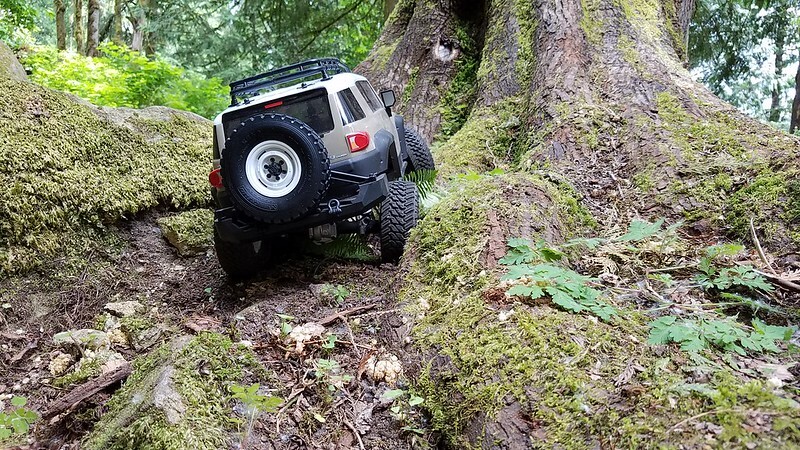 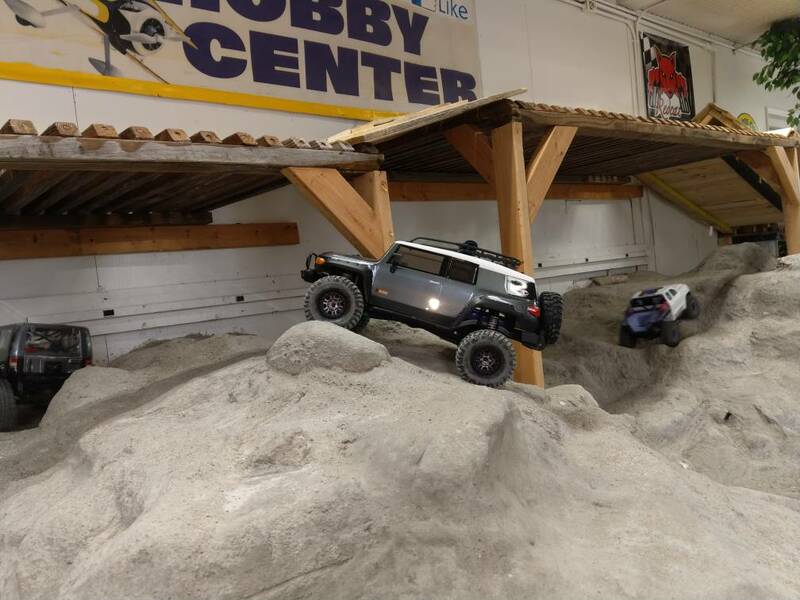 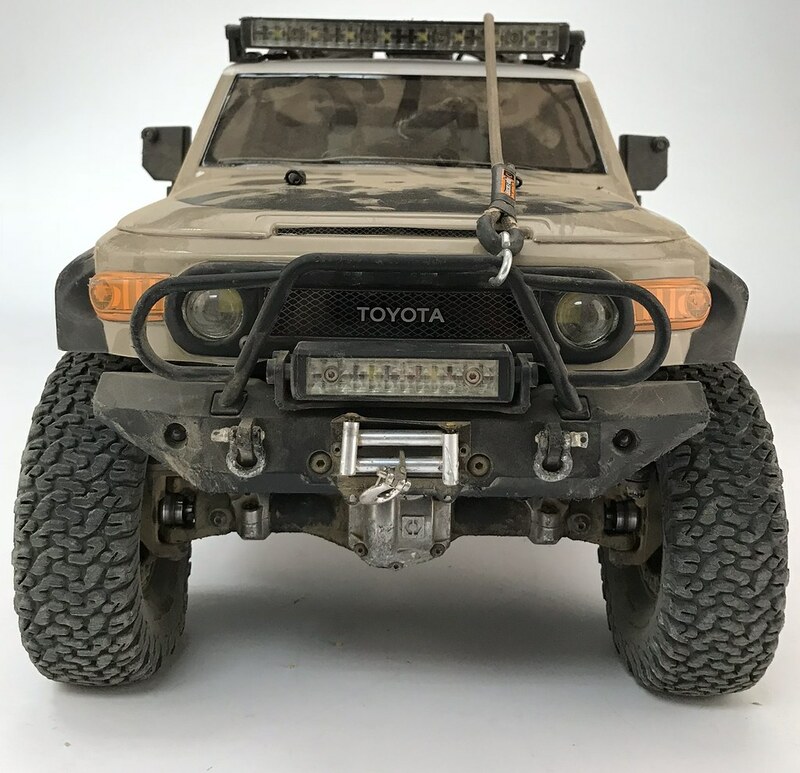 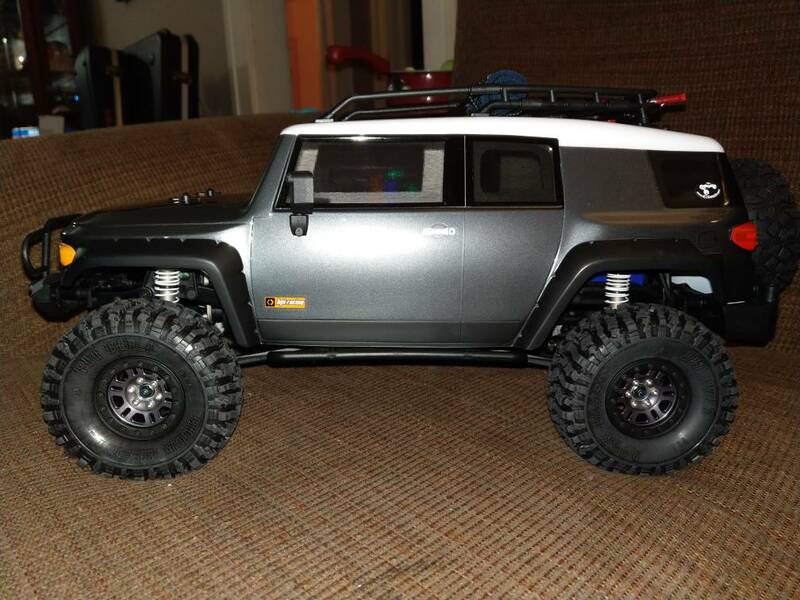 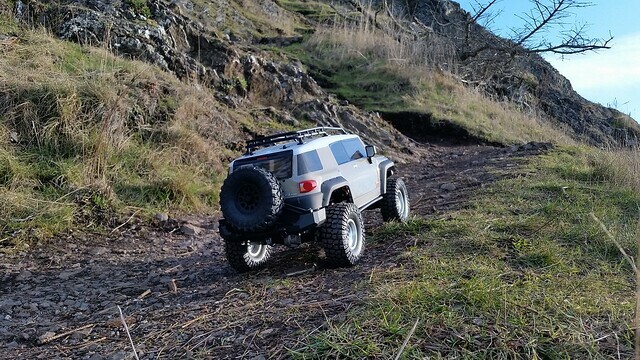 All stock except for the wheels (RC4WD Rock Crusher II X/T on generic beadlocks).